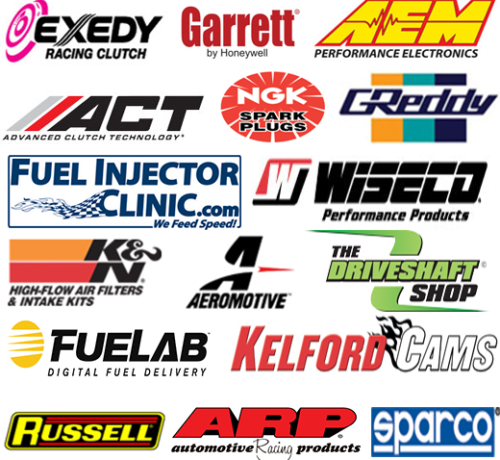 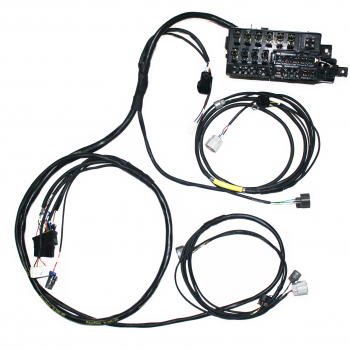 Used when you swap a 6 bolt cam angle sensor in your 2g DSM. 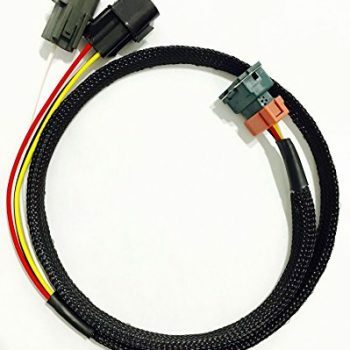 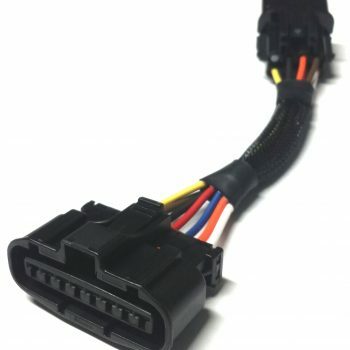 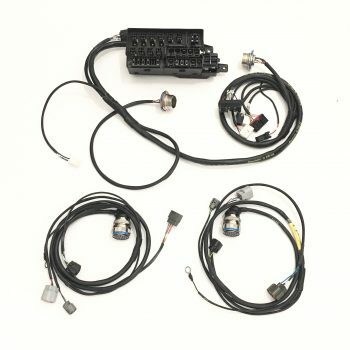 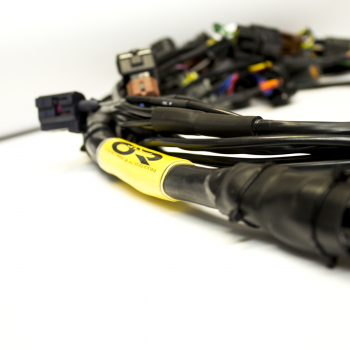 This stage 2 Fuse-box relocation harness, utilizes Raychem DR-25 for protection which protects the harness from any solvents, and every connector is labeled to their specific location. 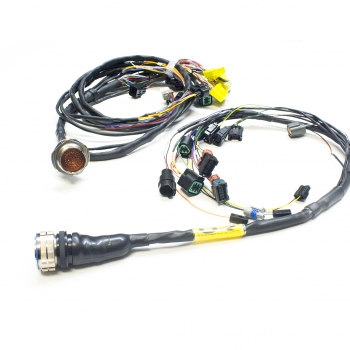 This stage 3 fuse-box relocation harness utilizes two Mil-spec nickel plated Amphenol connector and gold plated pins for each fender, as-well as Raychem DR-25 for protection of any fire or solvents.